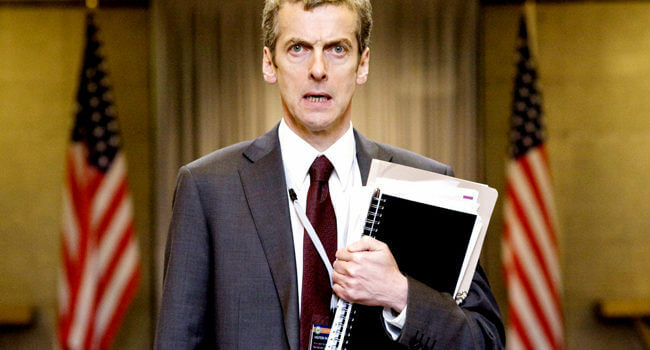 Malcolm Tucker (Peter Capaldi) is the foul-mouthed and hilarious protagonist of the British series The Thick of It and the 2009 film In the Loop. His clothing style is the basic business look: suit and tie, button up dress shirt, black shoes, black belt. The rest of the character is about getting overly creative with your insults.